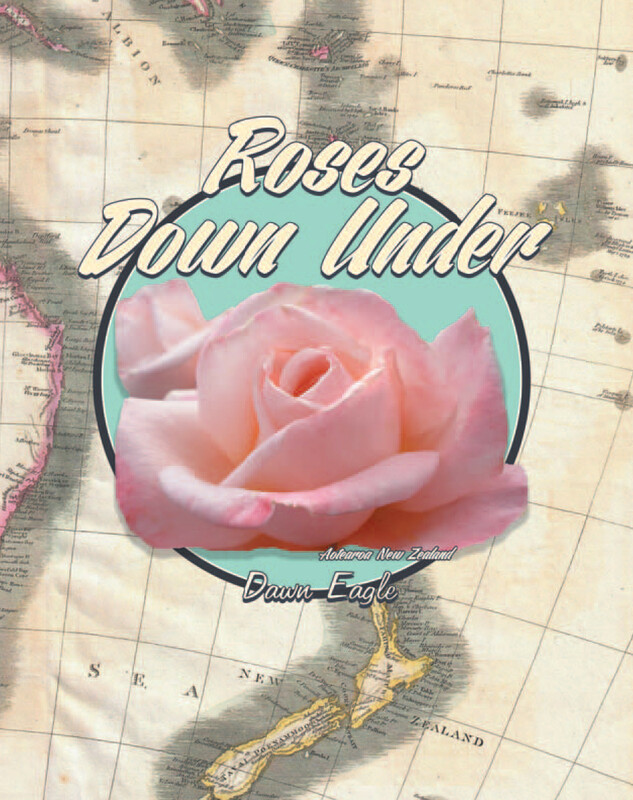 Dawn Eagle’s new book ‘Roses down under’ is a celebration of the rose in both Australia and New Zealand and a culmination of many years research by Dawn into the history of the rose in both countries. 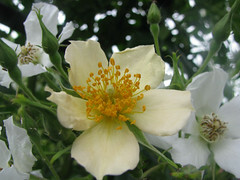 It is to be remembered that there are no native roses in either country, so all roses that exist have either been imported into or bred there. 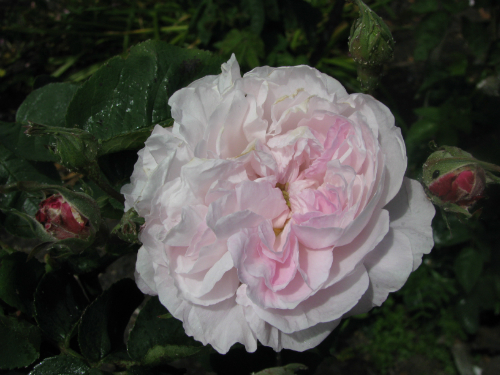 2014 marks 200 years since the first roses arrived into New Zealand. The book is divided into three sections and is wonderfully illustrated with many colour photos throughout. Part One starts by looking at the history of the rose and then take an in-depth look at the history of roses and how they arrived in both Australia and New Zealand. 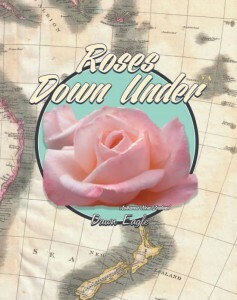 These are fascinating sections to read as Dawn draws on her extensive research to build a picture of the early years of roses in both countries. 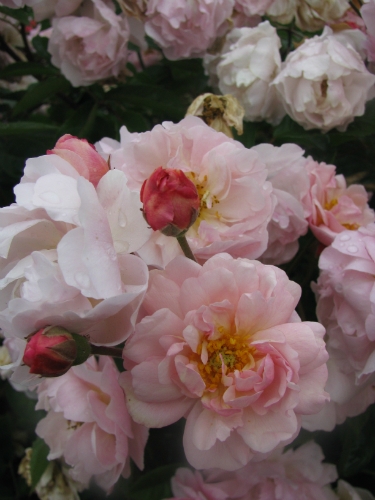 Part Two delves further into roses and how new varieties are created and trialled. For those wishing to have go, clear instructions are provided on how you can create your own rose varieties and are accompanied by photos showing . There are also sections dedicated to New Zealand and Australian rose breeders and their varieties that they have created. 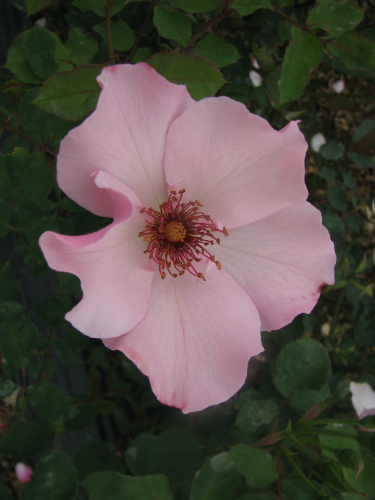 It is interesting to read about the Australian breeders and their roses since so few of them are known on this side of the Tasman. Our own New Zealand breeders are well represented and a good range of varieties is included. 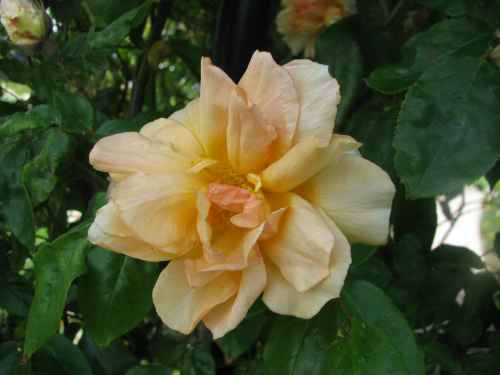 Part Three takes an in-depth look at two well-known public rose gardens; the Trevor Griffiths Rose Garden in Timaru plus the Victoria State Rose Garden at Werribee, near Melbourne, Australia. There is also an interesting section on ‘Where to from here’ looking at the future of roses. I am sure we all agree that the love for the Queen of Flowers not only needs to survive, but thrives well into the future. This is a book that has been well researched and put together over many, many hours by Dawn who is to be congratulated for producing this book which is a great addition to any rosarians bookshelf or coffee table. A signed copy of the book is available from the author at 414 Trents Road, Prebbleton, 7604 for $55, which includes packing and postage. 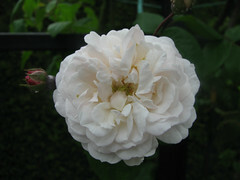 It is also available through www.amazon.com either as a printed book or as an ebook.